We want to cherish each thing, and everyone around us. 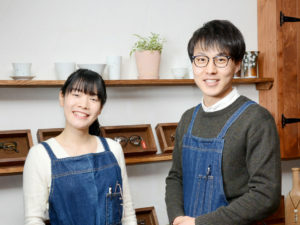 Whether it is the plant dyed fabrics (or the sewing products), leather handicrafts, or the Sabae glasses and antique watches that can make us feel the craftsmen's exquisite skills and imagination... The color and detail design that these products attach importance to, are born from the nature of Japan and the unique temperament of the local people. Therefore, the only purpose of Hitotsuya is to choose products that are worth savoring and present them to all of you. 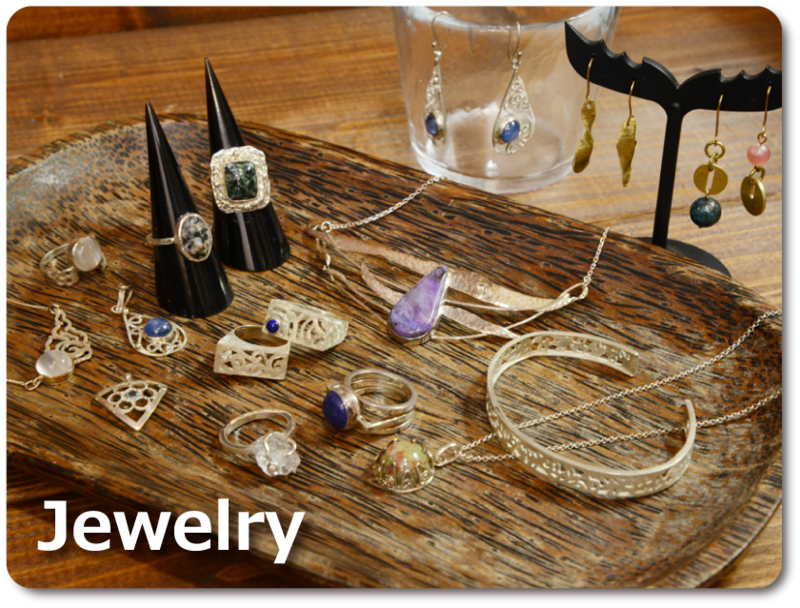 In addition, you can also experience the joy of hand-made here. 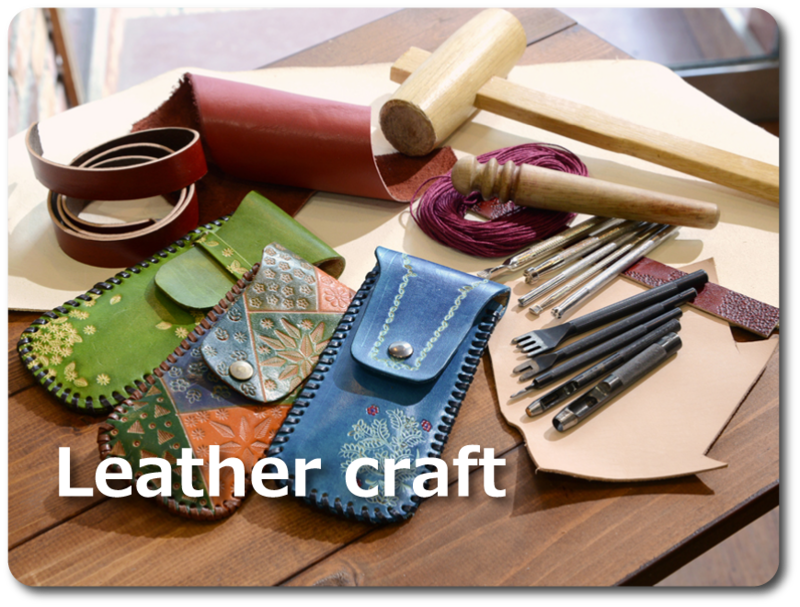 We have handmade workshops such as dyeing, weaving, making leather handicrafts, or jewelry making with natural stone (including engraving). We offer various courses from one-time experience classes to continuous classes, which can be arranged according to your schedule. 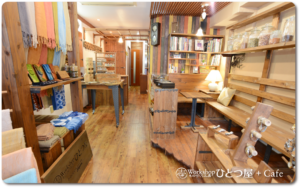 Although we are only a small shop, but you can feel the subtlety of Japanese handmade here. Please do not miss it! Our staff can speak both English and Chinese. 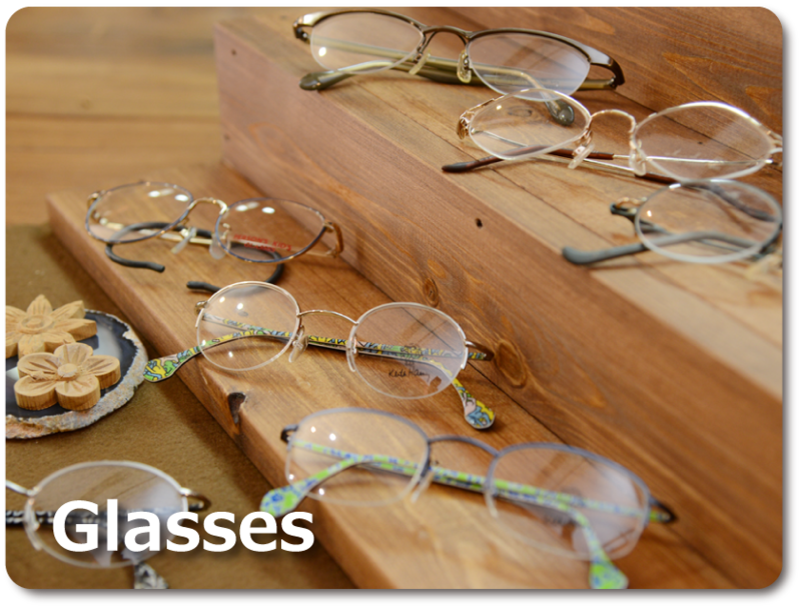 In the shop area, we sell fashion glasses, retro watches, handmade scarves and bags. 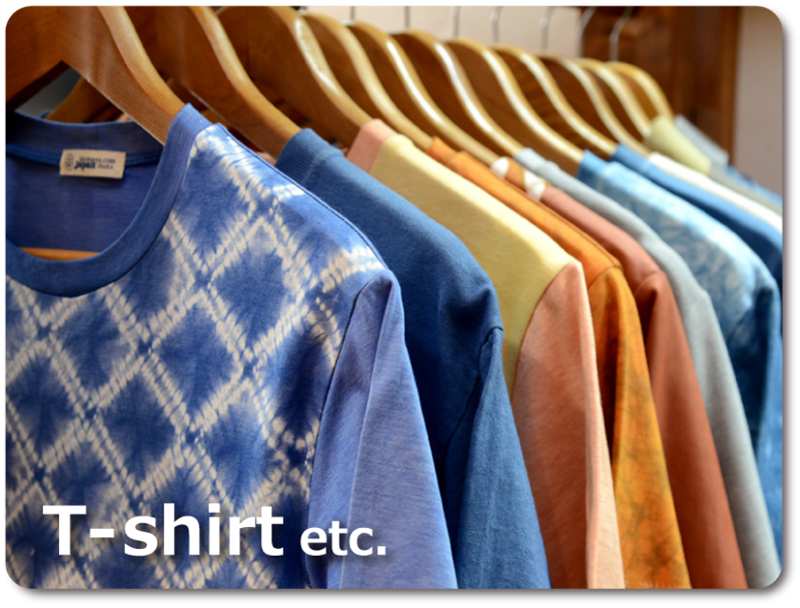 At the same time, we also sell hand-made materials such as fabrics, silk threads, buttons and so on. The space is not big, but full of small things that can add excitement and fun to our daily life. 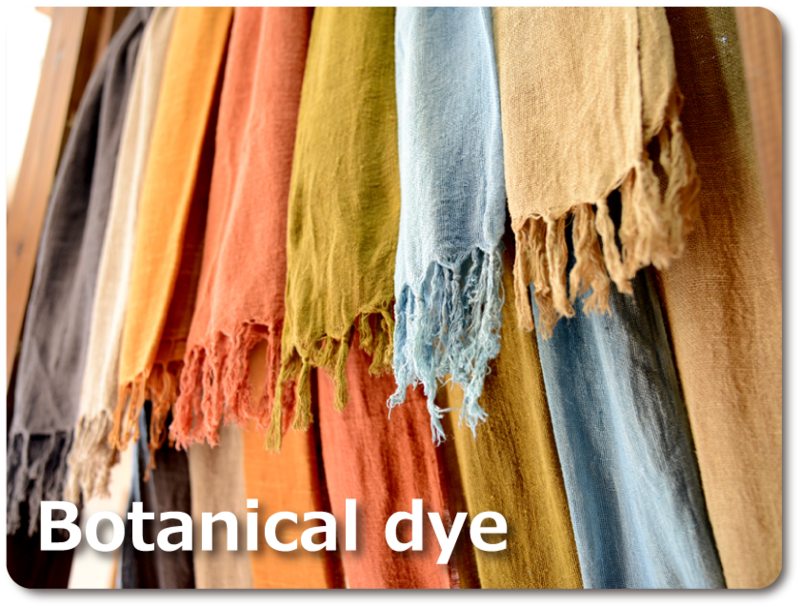 Plant dyeing refers to dyeing silk or cotton fabrics according to traditional Japanese techniques with the use of natural vegetation and flowers. The dyeing and weaving workshop centered on plant dyeing is the most unique experience of Hitotsuya. 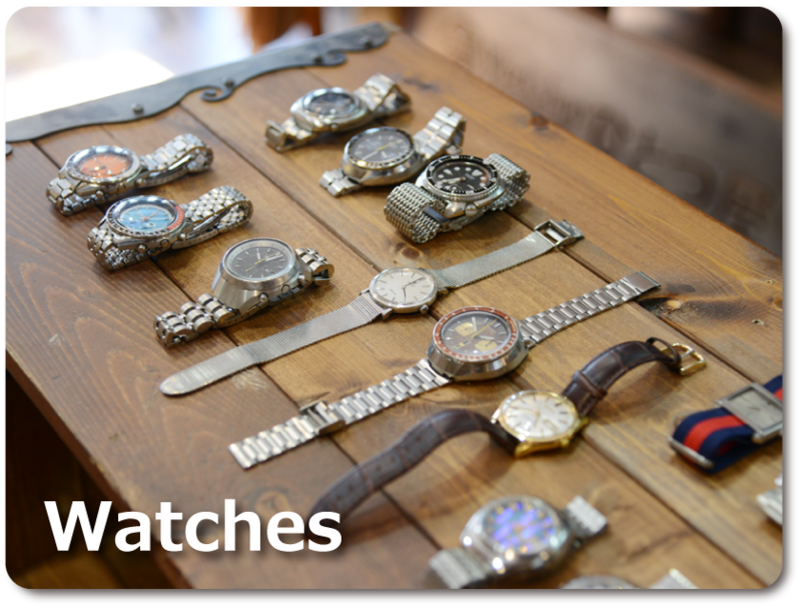 Moreover, we also have workshops that use leather, natural stone, and metal to make watchbands or a variety of small jewelry. Every step of every experience requires patience and time. But the products made by our own hands are unique commemorations of the journey. We will be here waiting for you. 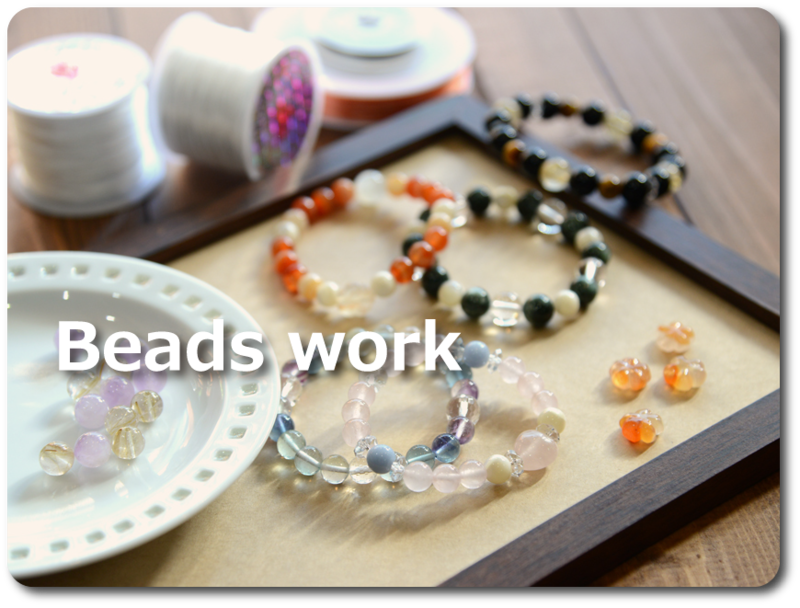 Please refer to "Handmade Workshop Guide" for details. For travelers and international students, Hitotsuya has "One-day experience workshop (About 2 hours)" which can let you feel the Japanese manufacturing by yourself.For more details, please refer to the following. Reservations are preferred, and you can apply at any time in the store. If you want to make an appointment, please call 06-6616-7340 or fill in the “Application form” on the homepage of Hitotsuya (www.hitotsuya.com). 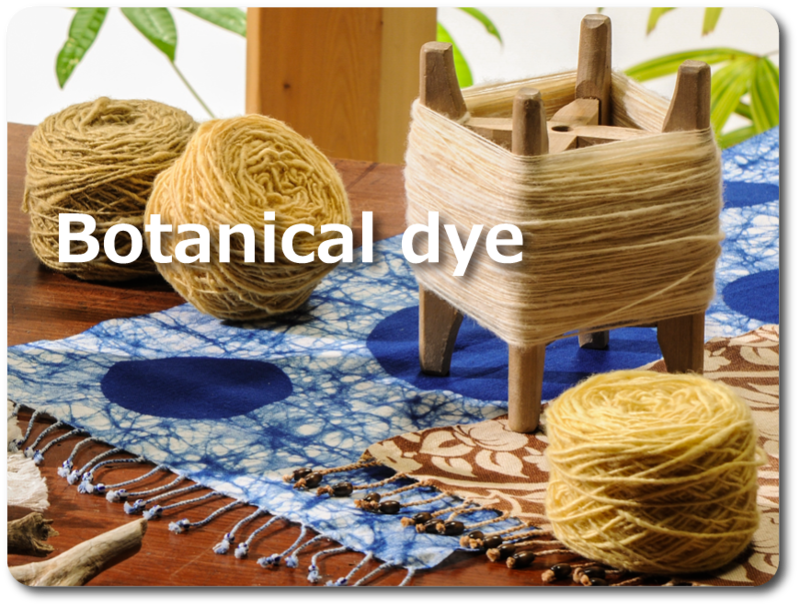 ※Japanese, English, Chinese are both OK.
he most commonly used dyes for plant dyeing are green tea, black tea, herb tea, etc. In addition, spices like turmeric and cloves, foods such as adzuki beans and black beans are also the materials can be used as dyes. 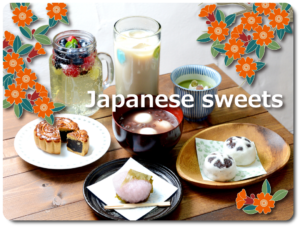 In the small cafe, we will prepare "Japanese sweets" using such plants. 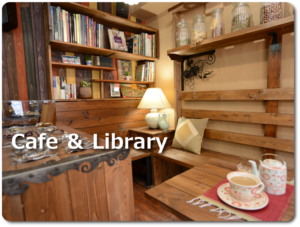 In the cafe space, there is a bookshelf that collects books about designs and interesting crafts, including the books we gathered whenever visiting museums and galleries. 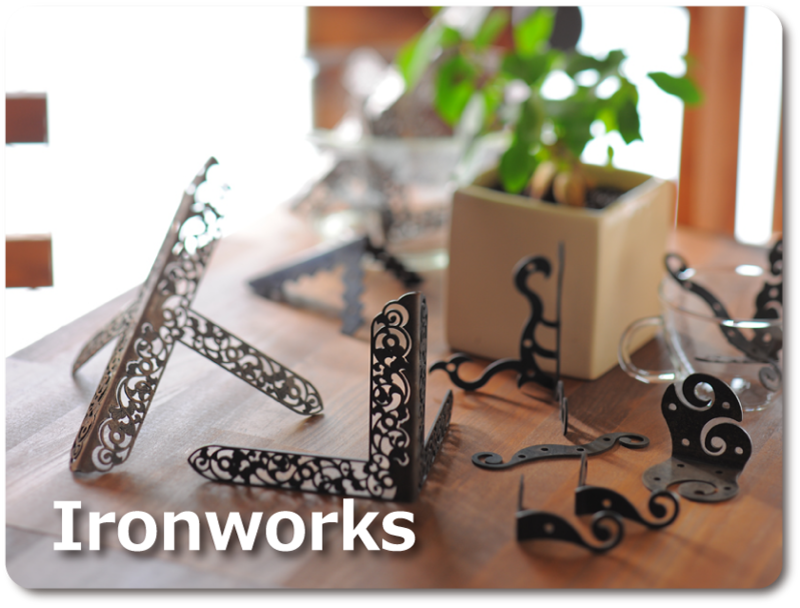 Here, you can get inspiration from the design of works, relax in the process of experience in the workshop, and have a pleasant time. ◆ blog Please check the blog for the latest information on the Hitotsuya.